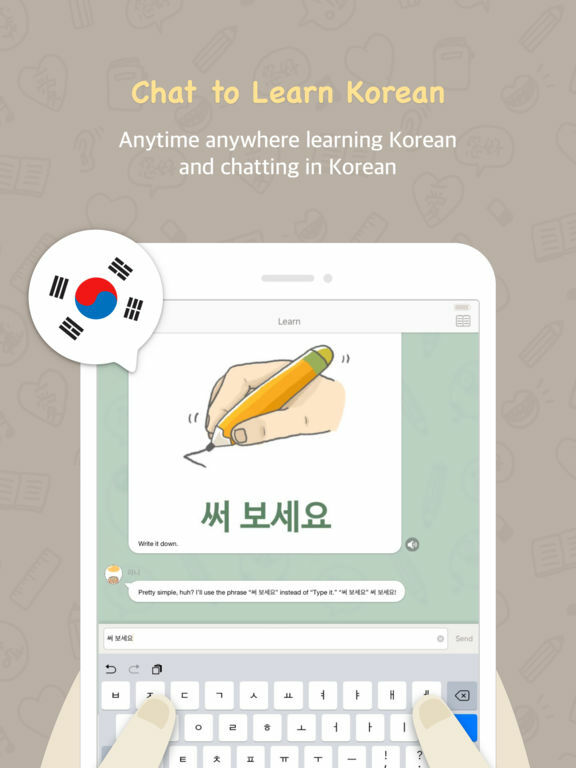 Yes, the best way to improve your Korean is to live in Korea. Unfortunately, you couldn’t live in Korea? Don’t worry. Here is the best alternative. 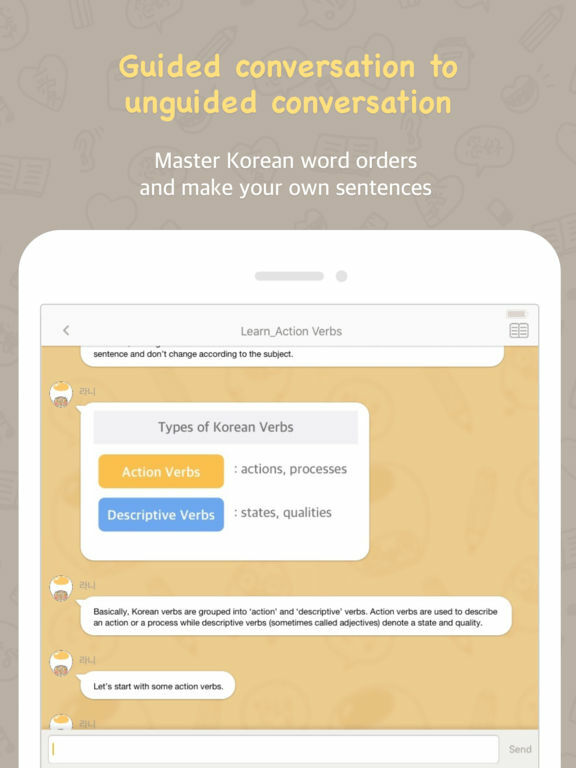 Korean is the most context-based language in the world. Of course, Korean sentence structure is also as important as another language. However, without context, without a certain situation, the grammatical knowledge doesn’t help in Korean. 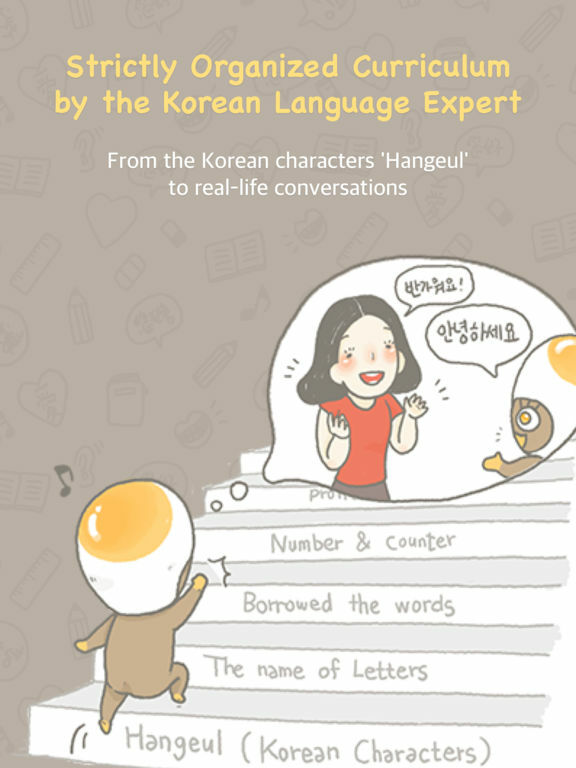 The Eggbun promises to be your Korean conversation partner. 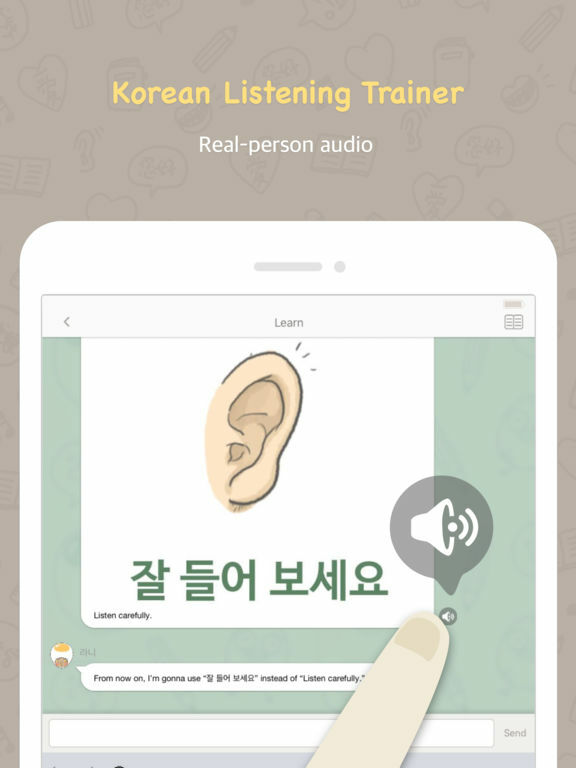 Just install this Korean learning app, follow the curriculum and chat with Lanny in Korean. The real Korean based on a wide variety of context and situation. -Know what to say in the unexpected future situation. Here is what has been updated this week. - More advanced course has been updated. - We have optimized the overall performance.